The Labrador Retriever originally hails from Canada, but he seems as American as apple pie and baseball; after all, the Lab’s been the most popular breed in the U.S. for 17 years straight. Whether you’ve got a boy dog or a girl dog, these Labrador Retriever names evoke the friendly, sporty, down to earth qualities that make the Lab the quintessential family dog. 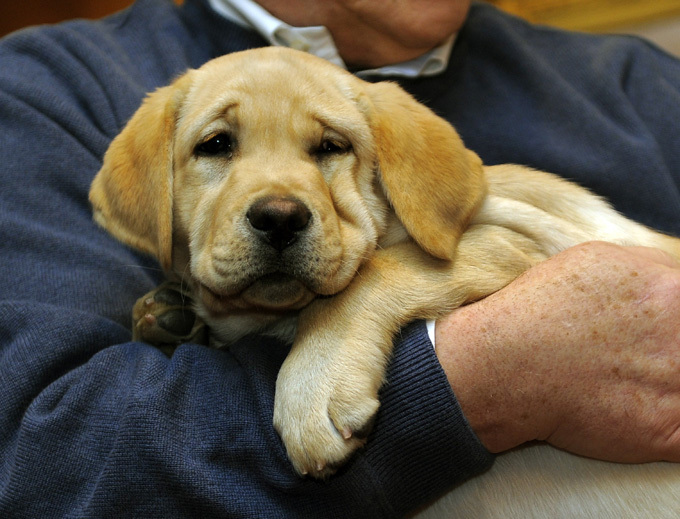 Do you have a favorite Labrador Retriever dog name? Post a comment and add it to our list!